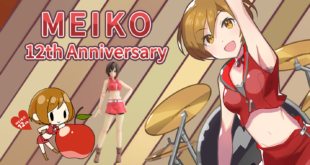 Fully Painted MEIKO figma Revealed During MEIKO’s Birthday Celebrations! 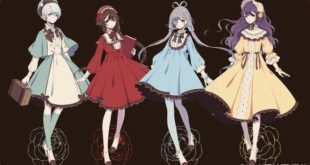 VOCALOID Club Event “VocaNico” Confirmed for Spring 2017! 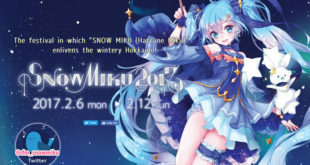 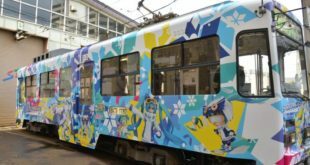 Snow Miku 2017 Update: New Website Artwork And Event Schedule Info! 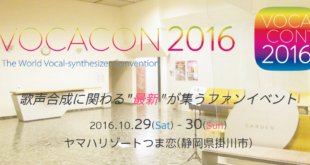 VNN in Attendance at VOCACON 2016! 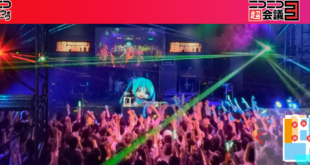 IA’s Next Stop Will Be in Barcelona, Spain! 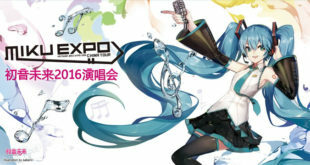 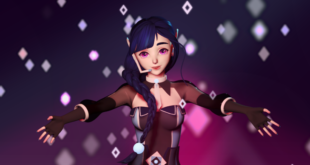 Vsinger’s Autumn and Winter Cosplay Design Contest Winners Announced!